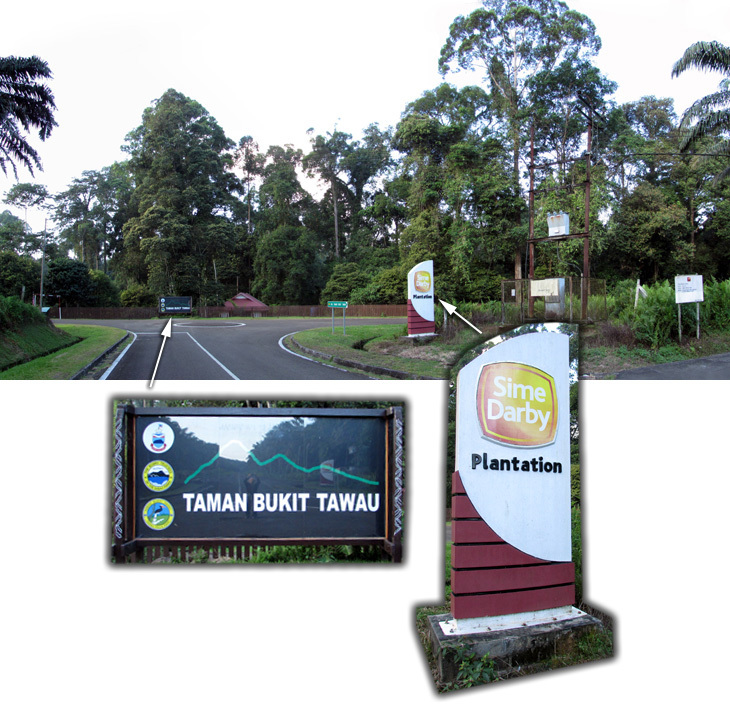 Taman Bukit Tawau signboard and private oil palm plantation. 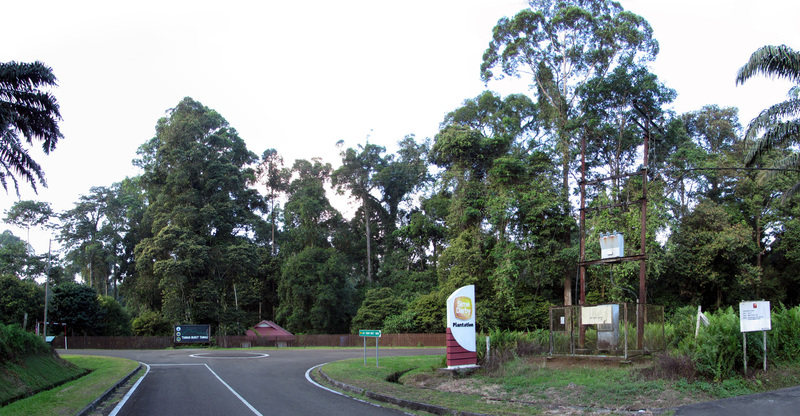 Basic amenities like public toilet and shower are available. 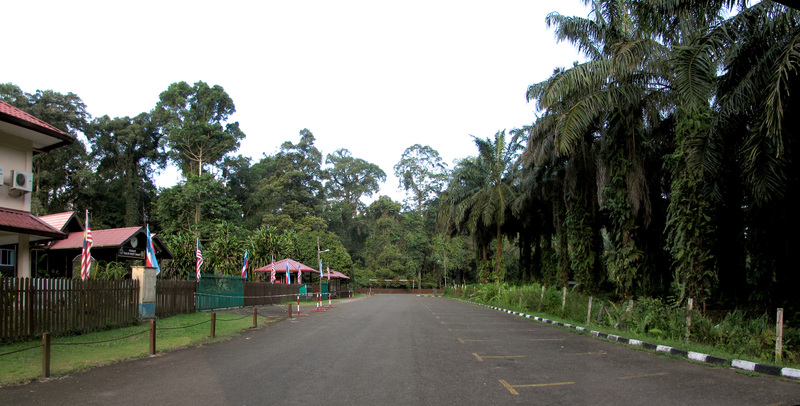 Chalets can be arranged with Sabah Parks if you don't wish to camp. Tawau Hills Park serves as a field lowland tropical wildlife research centre. 7 - Lowland Garden of orchids and herbs (Opened on 25 January 2006).